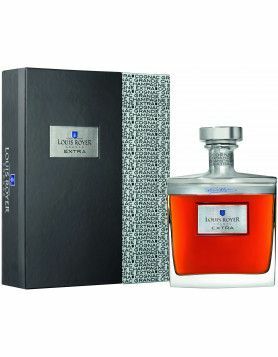 Courvoisier goes Japanese! 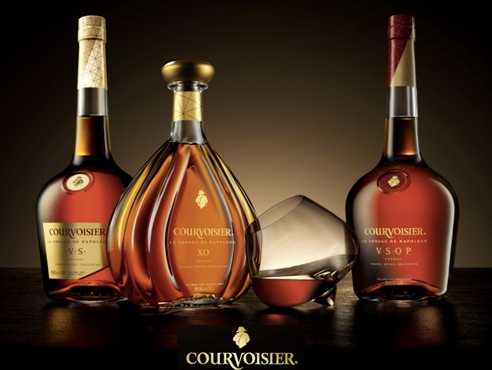 This is a big deal for Courvoisier, being one of the top 4 cognac brands. Suntory, the giant Japanese beverage producer, is to buy U.S. drinks group Beam for $16 billion dollars. 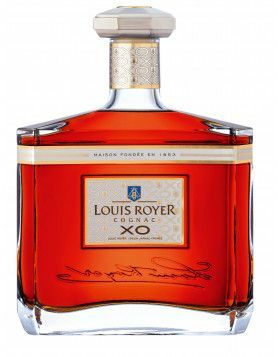 So, for cognac lovers, this means that not only will Jim Beam whisky be part of this beverage super-group, but also cognac producers Courvoisier (and Louis Royer.) The board executives of both Beam and Suntory have already agreed to the deal, so now the regulation institutions and Beam’s shareholders need to authorize the merger. 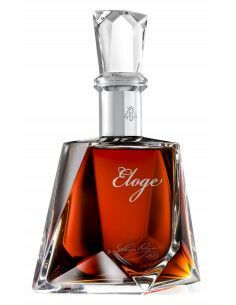 Amongst other spirits, the consortium brings together Beam’s Jim Beam and Maker’s Mark bourbons, Courvoisier and Louis Royer Cognac, Sauza tequila with Suntory’s Yamazaki, Hakushu, Hibiki and Kakubin Japanese whiskies, Bowmore Scotch whisky and Midori liqueur. 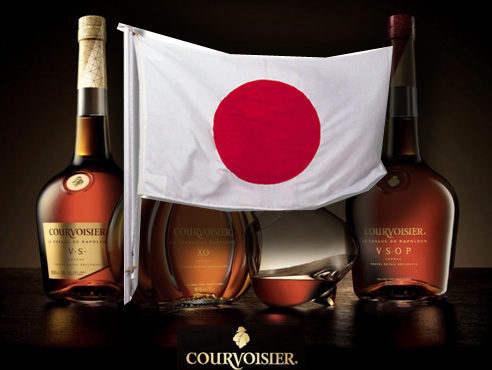 Suntory will pay $83.50 per share in cash, and the deal is expected to close in the second quarter of 2014. Suntory was founded in 1899 and is known for Japan’s first whisky produced in 1923, when company’s founder, Torii Shinjiro, used principles of the production of Scotch whisky.